A sprawling single story home design with 4 beds + study, 3 baths, and 2 car garage on a North/South homesite. Double 8′ sliders will let the light pour in while our E3 glass keeps the heat out! The gourmet kitchen has maple cabinets in Mocha, Crema Bordeaux granite countertops, GE stainless steel appliances with 36” GAS cooktop, lot of storage in the kitchen! Wood-like tile and upgraded carpet throughout, custom tile surrounds at baths and more! 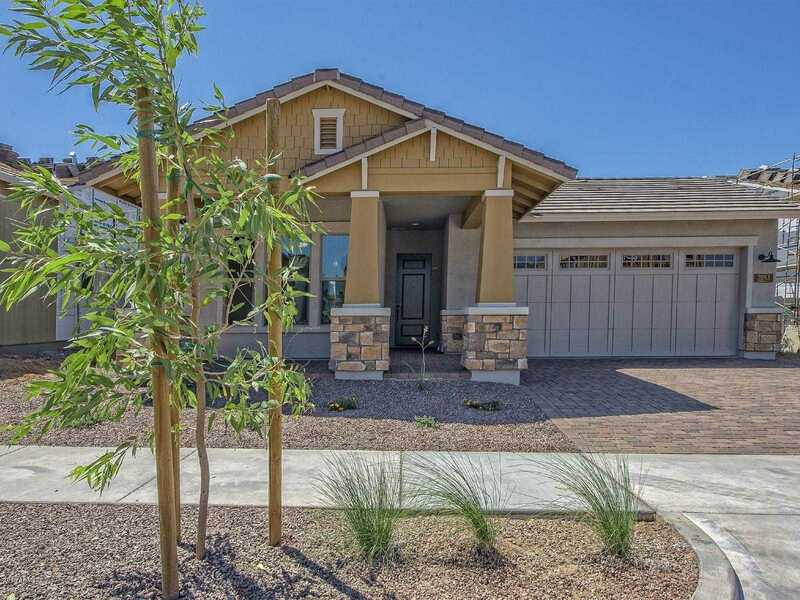 I would like to schedule a private showing for this property: MLS# 5881919 – $539,748 – 2053 W Trotter Trail, Phoenix, AZ 85085.